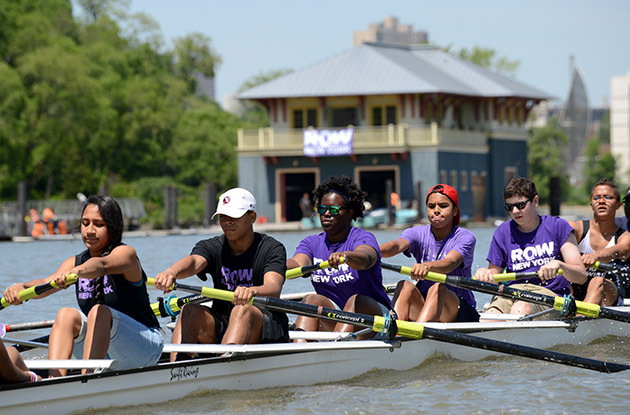 For 16 years, Row New York, a Queens-based organization, has been teaching under-resourced girls about rowing and the benefits that come along with the sport. Purchase College Learn-to-Swim Program recently added synchronized swimming classes to their winter and spring offerings. The classes will be for children and adults who are level three or higher. 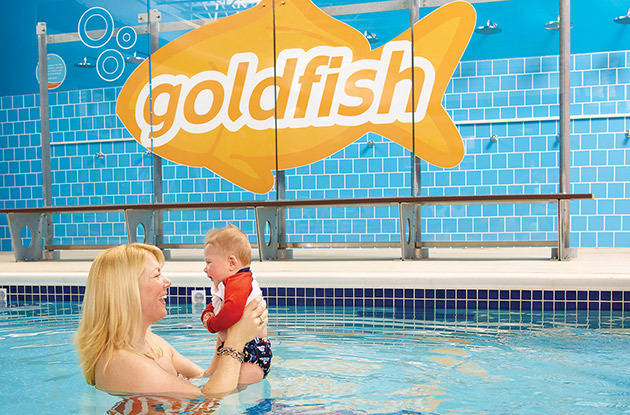 Goldfish Swim School will soon open a location in Farmingdale, which is scheduled to start lessons Jan. 3, 2018 and will follow the same curriculum used at the location in Garden City. 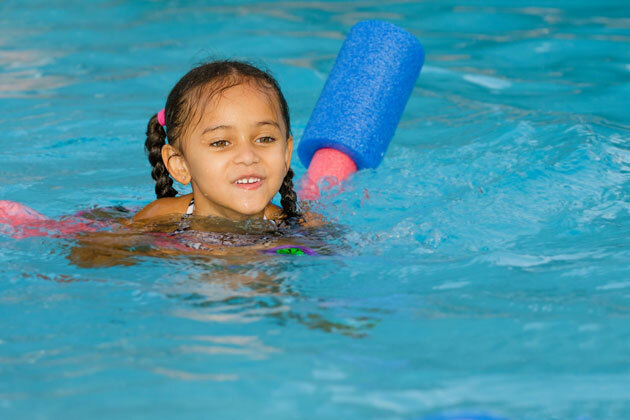 YMCA of Long Island's new swim lessons program is focused on safety, swim basics, and drowning prevention. 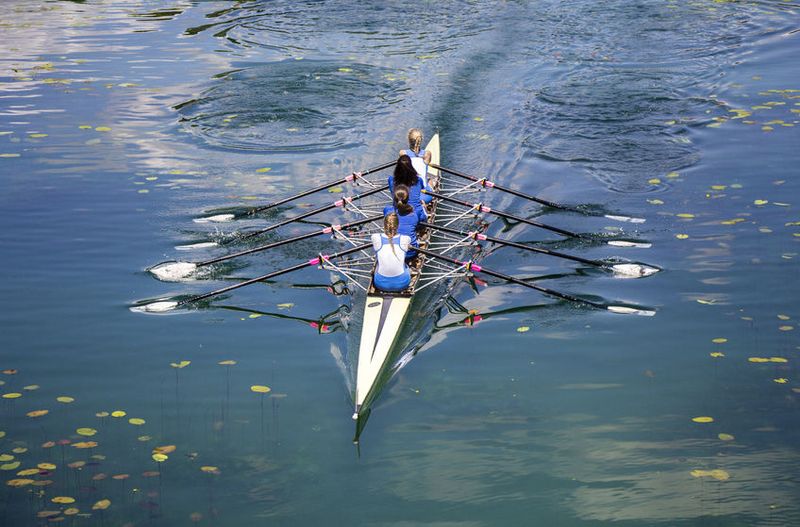 Row New York purchased the Peter Jay Sharp Boathouse on the Harlem River from the New York Restoration Project in spring 2017. Swim swim swim I SAY adds water aerobics plus parent and tot classes. M.A.T.S.S. 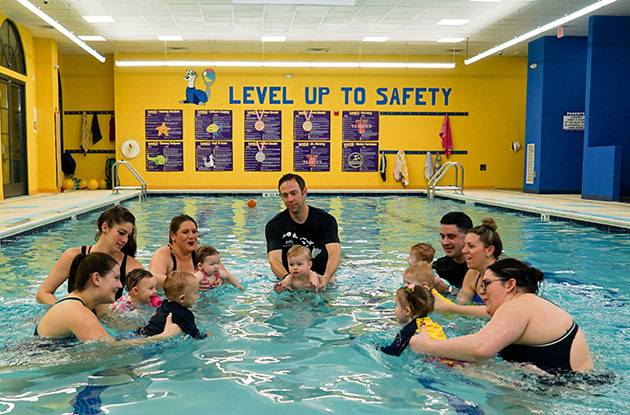 Kids’ Gym & Early Childcare Education Center in Syosset is now offering swimming lessons and instructions at the new Long Island Swim School. Why kids should learn to swim at a young age. 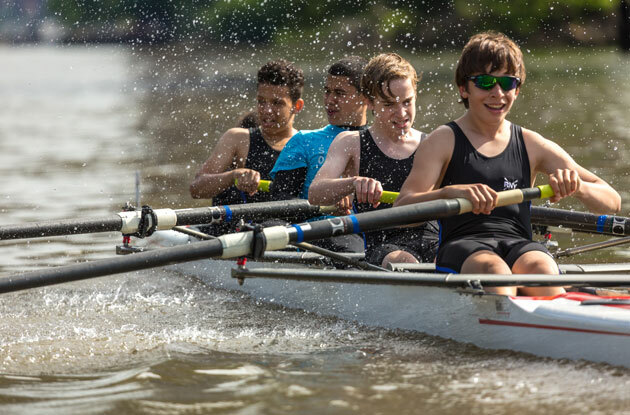 Convent of the Sacred Heart aquatics program, on the Upper East Side, is offering more community classes and events this spring season. Take Me to the Water Swim School comes to Stamford, CT to share over 30 years of swim instruction experience. 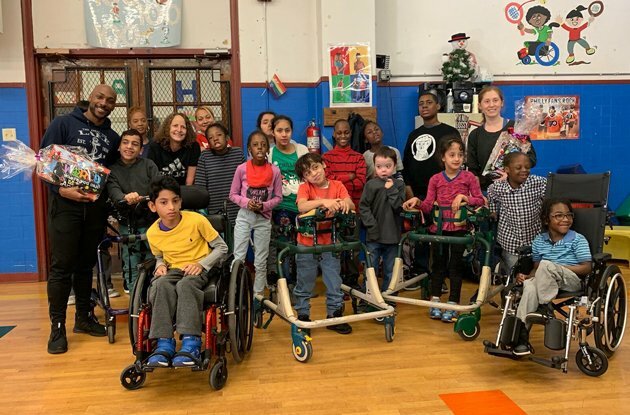 Below is a list of local swim programs in Westchester County, Fairfield County, and New York City to help children with special needs learn to swim, learn water safety, and become more independent. 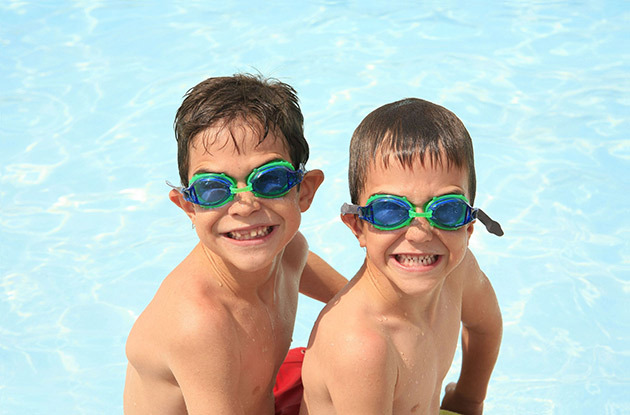 UPDATED JULY 2015: Your children can learn how to swim with our list of the best swimming classes and swimming pools for kids on Long Island, including Babylon, East Hampton, Islip, Riverhead, Kings Park, Patchogue, and Huntington Station. One Long Island dad is making it his mission to teach children about pool and swimming safety through the Long Island Drowning Prevention Task Force. Time in the pool and at the beach increases tenfold during the summer. 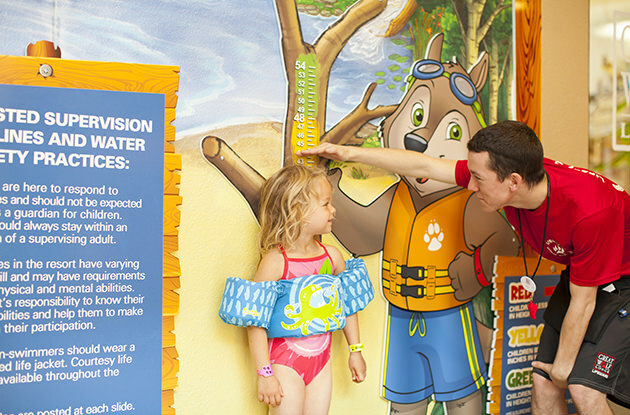 Keep in mind these water safety tips provided by the ZAC Foundation, a nonprofit dedicated to educating kids and parents on safety measures around the pool and at the beach. 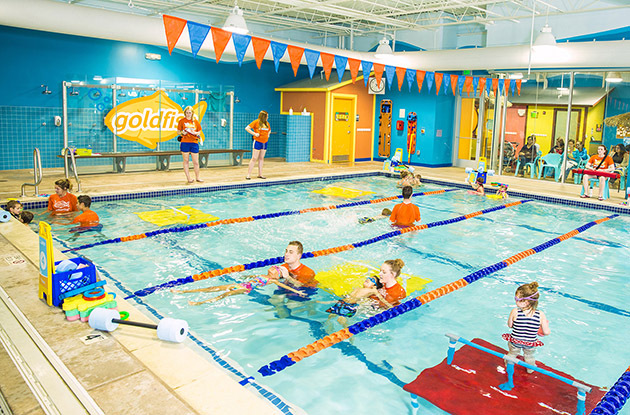 These swimming schools for kids in Rockland County, New York, offer everything from beginners' swim lessons to competitive swimming instruction. 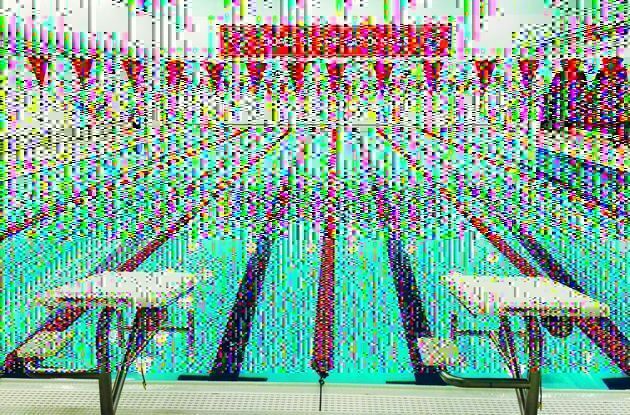 These swimming schools for kids in Westchester County, New York, offer everything from beginners' swim lessons to competitive swimming instruction. 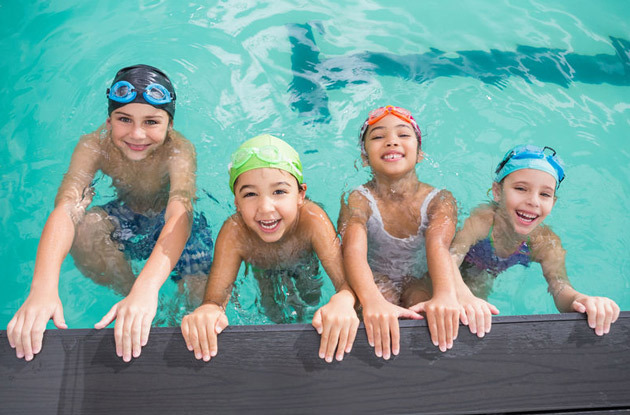 These swimming schools for kids on Long Island offer everything from beginners' swim lessons to competitive swimming instruction. 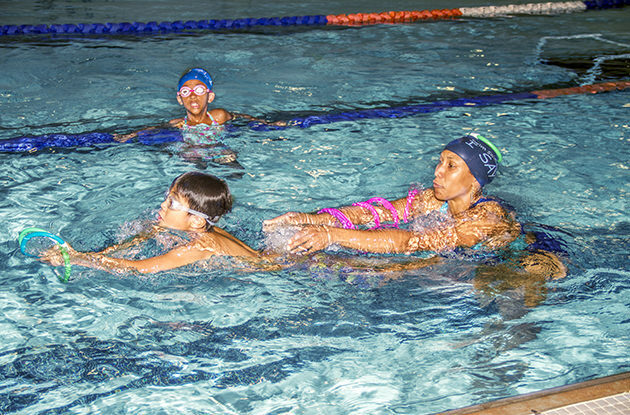 Find swimming schools for kids in New York City that offer everything from beginners' swim lessons to competitive swimming instruction. A new nonprofit task force on Long Island will spread the word about water safety this summer to prevent death and injuries due to drowning. 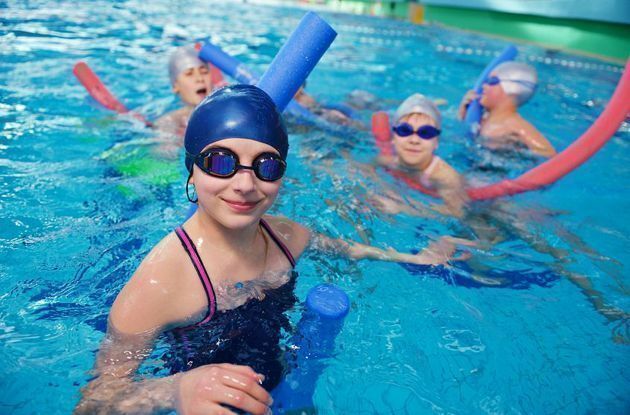 Wondering what age is best to start your child in swimming lessons? Read on for advice from local experts. Competitive Swimming and Diving: Is It the Right Sport for Your Child? 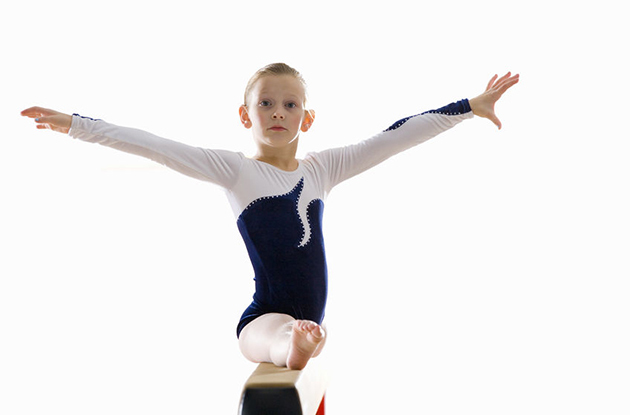 Competitive swimmers and divers are often in better physical condition than their athletic peers. 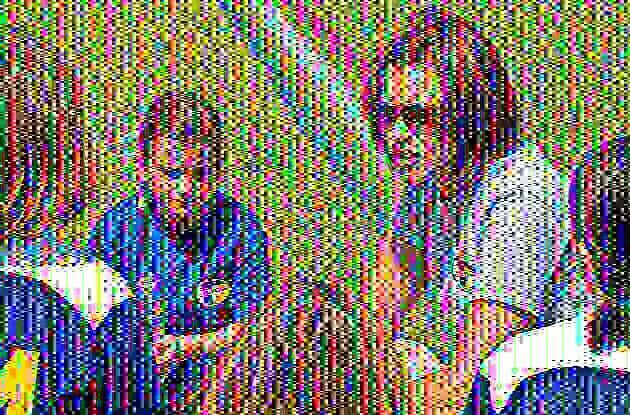 The sport, which provides excellent all-around exercise, also takes real commitment. 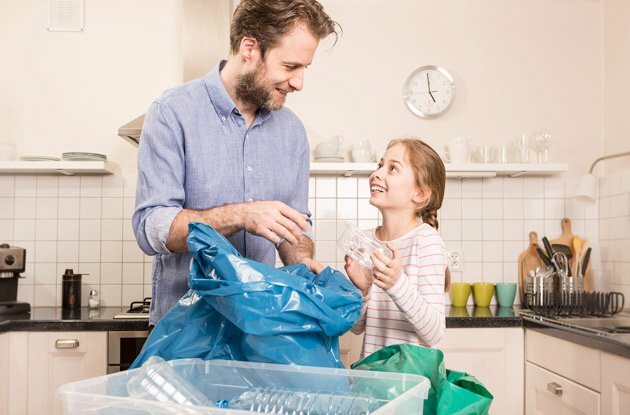 Read on to find out if it's the right choice for your child. 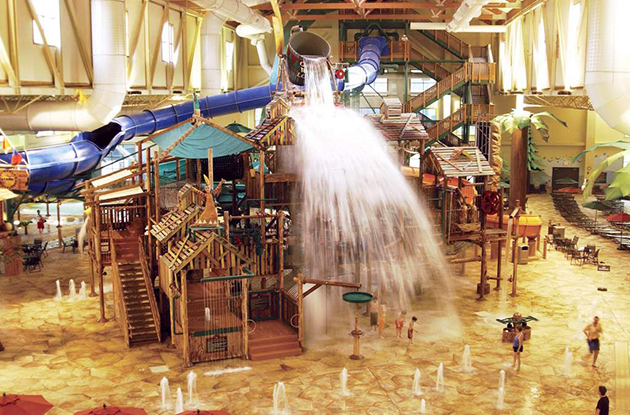 Indoor water parks are a perfect family vacation option during the cold winter months. 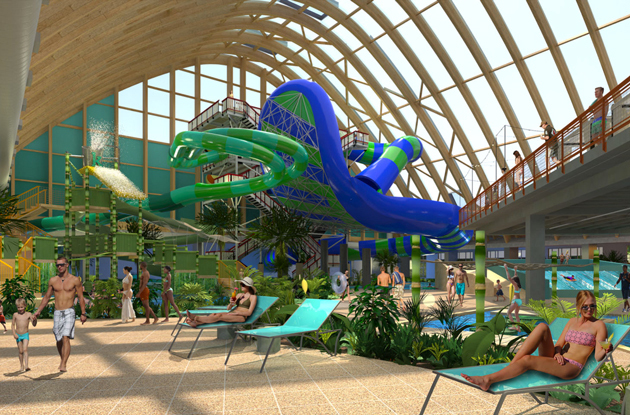 We've rounded up six awesome indoor water parks that are within easy traveling distance of the New York metro area. Consult our tips before you head to the shore this summer, and be confident that your children are prepared for swimming in the ocean. If you're among the many women who have come to dread swimsuit season and its skimpy options, check out this season's more modest options that have every body type covered. What's new in Westchester County this fall. The majority of sun exposure occurs during the first 18 years and this exposure has a cumulative effect. 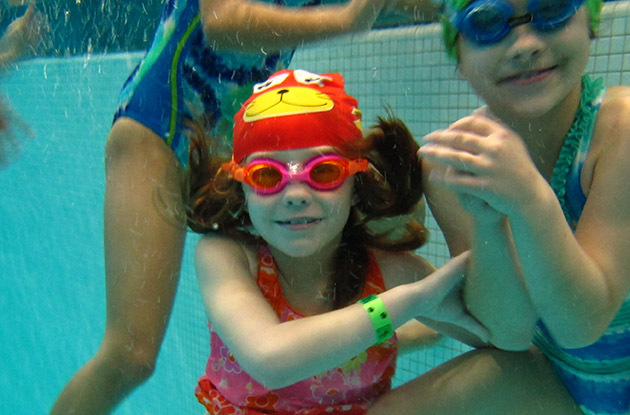 During the winter season, swimming lessons are a great way to keep kids fit, happy, and comfortable. 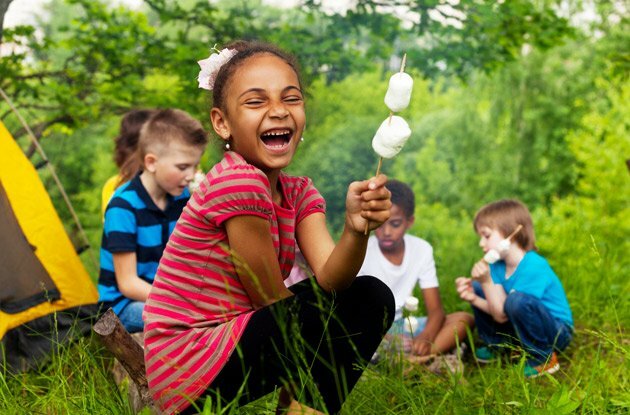 Summer fun can wreak havoc on kids' delicate scalp and hair. Here tips to help make summer hair care a breeze.